Jon Heyman of Fancred Sports reported today that he “is expected to make the leap to the majors next year, and he should draw extensive interest. Most teams have been to Japan to see him this year.” Heyman listed the Phillies among those MLB teams with interest. 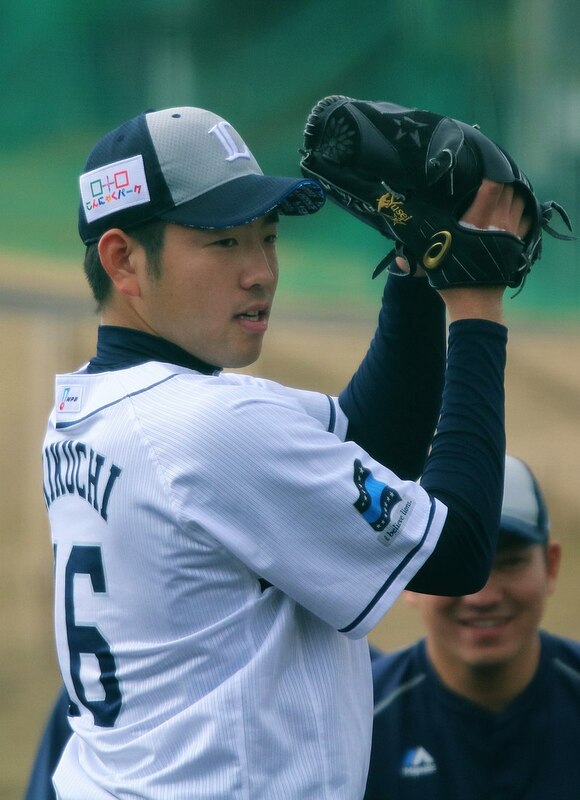 In a piece on the Arizona Diamondbacks attempt to sign Japanese high school pitcher Shumpei Yoshikawa back in late August, Nick Piecoro of the Arizona Republic for USA Today wrote that Kikuchi “was said to be close to signing with a major league club out of high school in 2009 but ultimately decided not to, in part because of advice from his high school coach." Originally published at Phillies Nation as "Phillies expected to make a push for Japanese southpaw Yusei Kikuchi"